Modern consumers spend over $1,000 each year on new electronics. For most people, having the latest tech gadgets is a priority. 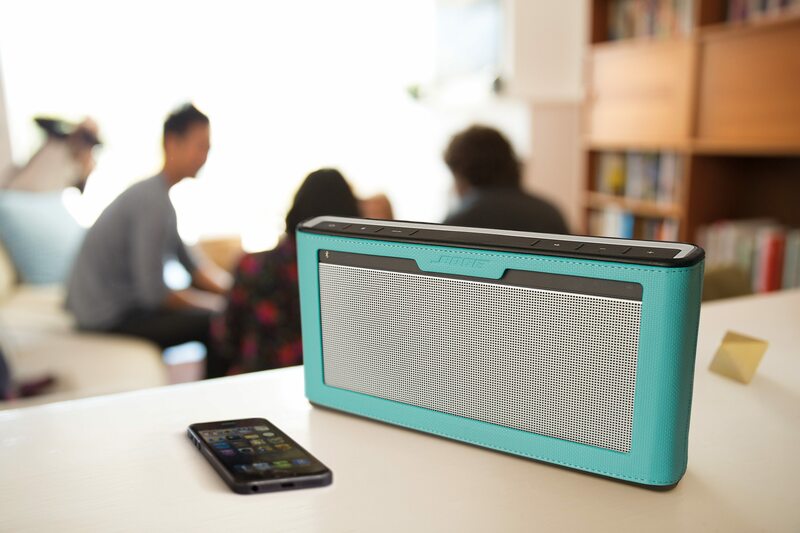 If you are a lover of all things music, choosing the ideal portable speaker is a must. Most people are surprised to learn just how many different Bluetooth speakers there are on the market. Instead of rushing through this decision and ending up with a case of buyer’s remorse, you need to take the time to weigh all of your options. Paying more for a speaker with a high-quality construction is worth it. 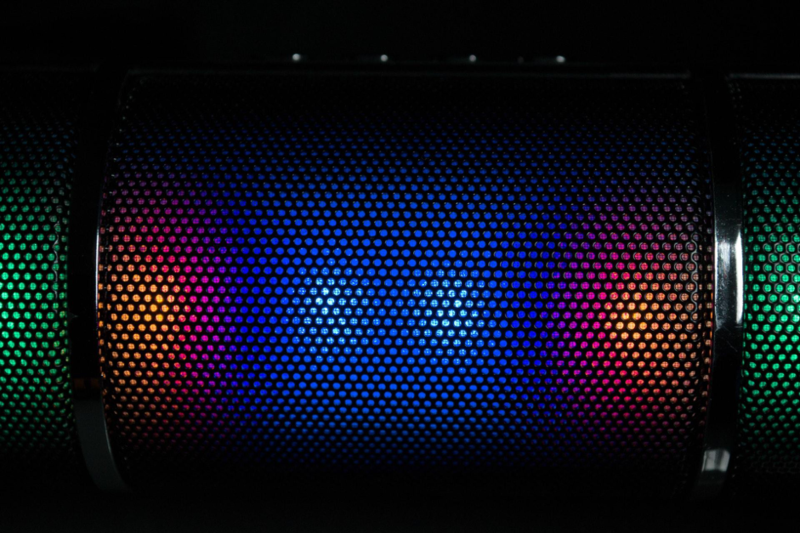 Be sure to make the following considerations before choosing a portable speaker to purchase. 1. How Much Will You Travel With the Speaker? Figuring out how much travel time your new Bluetooth speaker will get is important. If you think you will be traveling with the new speaker, making sure it is both lightweight and compact is a good idea. The last thing you want to do is lug around a speaker that is heavy and cumbersome. When researching the various Bluetooth speakers on the market, take the time to look at their dimensions. If at all possible, you need to get a firsthand look at a speaker. Being able to actually pick up the speaker and get an idea of how much it weighs can be beneficial. With this information, you will have no problem narrowing down the selection of speakers at your disposal. For most audiophiles, getting a Bluetooth speaker that provides high-quality sound is a priority. Skimping on the quality of a new speaker will usually result in long-term problems. The best speakers on the market will provide you with high output power and frequency range. With a higher frequency range, you should be able to avoid issues with pairing or operating the device with your phone. Lower-quality speakers will only support Bluetooth connections that are a few feet away. This can be extremely annoying if you are moving around your house while listening to music on the speaker. The only way to avoid this problem is by investing in a higher-end Bluetooth speaker. If you plan on using your new Bluetooth speaker on a daily basis, then finding one with good battery life is vital. The last thing you want is for your speaker to die when you need it the most. Once you have found a few speakers with excellent battery life, be sure to look at information regarding how long it takes to fully charge them. Some Bluetooth speakers take multiple hours to fully charge. Ideally, you want to choose a speaker model that features a fast-charging mode. With this feature, you can get your speaker fully charged in around an hour. 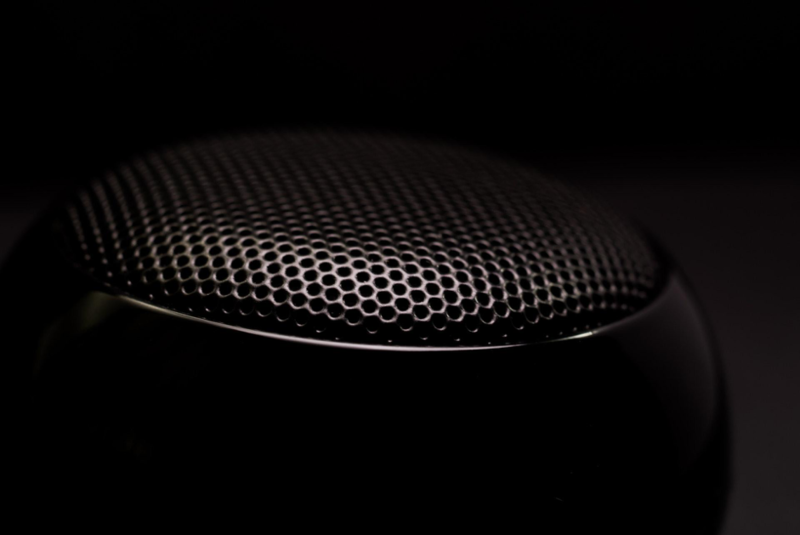 Another important factor to consider when choosing a new Bluetooth speaker is how it is designed. Finding a speaker that both looks great and is easy to operate is the goal of most music enthusiasts. Having a speaker that is hard to use may lead to you getting frustrated. Looking at the reviews a particular speaker has received can be helpful. Generally, these reviews will detail what users like and don’t like about the product. With this information, you can easily decide whether or not a particular Bluetooth speaker is right for you. If you are looking for some guidance during the buying process, finding a knowledgeable supplier is a wise move. These professionals can take the needs you have and find a portable speaker to match your sensibilities.